The Wii U has seen a slow release of great games as of late, so why not drop a quarter and a nickel and play one of the greatest games of all time? Kirby's Adventure has gone on sale for the rock bottom price of $.30 in celebration for the Famicom's 30th Anniversary. 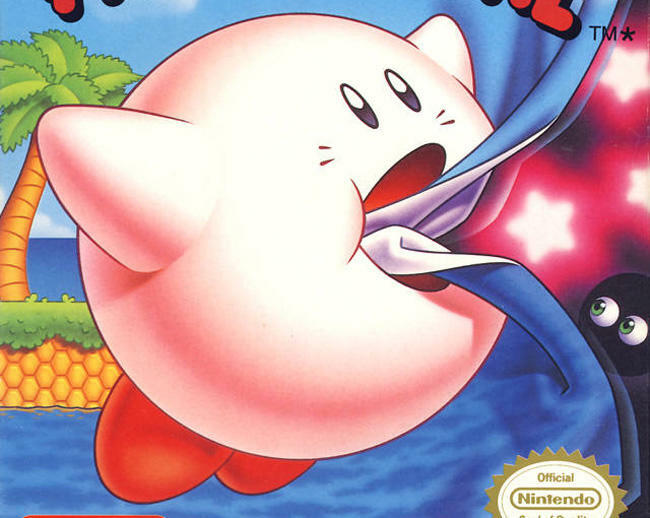 Kirby's Adventure was a late entry into the NES library, and it shows with the brilliant graphics that HAL Laboratories was able to pull from the most unexplored corners of the NES. Huge levels, vibrant colors, enormous sprites, there isn't much this game can't display. Not to mention the game is flawless in its level design and huge arsenal of abilities Kirby can inherit from his enemies. I'd go so far as to say that the amount of content and sheer fun puts about 80% of modern AAA video games to shame. If you have a Wii U and a beating heart, then there is no excuse to pass up this amazing deal. Even if you already own the NES cart, GBA remake, SNES remake, and 3D enhanced port on the Nintendo 3DS, it's pocket change for a champion of brilliant game design. Pay for it just to tell the world you love good video games, especially when they are dirt cheap.